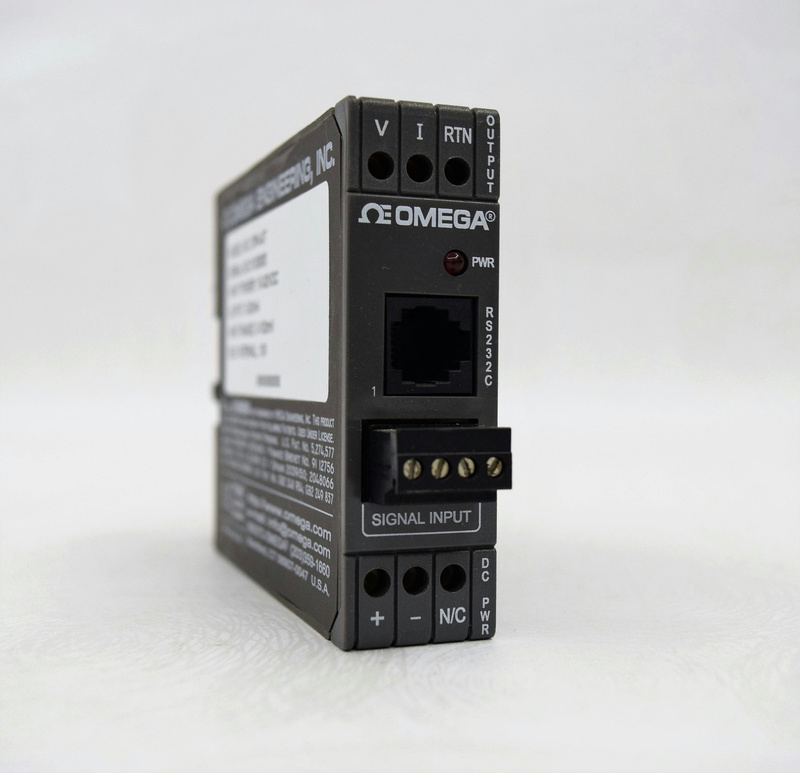 Omega Model DRN-PR Signal Conditioner with RS232C Communication . New Life Scientific, Inc. This product may have minor wear, but should be considered in good condition.